You've probably noticed vitamin B-12 on nutrition labels or have read about it in passing, but do you know what it does? There are eight different B vitamins, but B-12 is responsible for keeping your heart healthy, your energy up, boosting your mood, and so much more. And surprisingly, 20% of the population is deficient in the vitamin, and 10 to 30% of older persons are unable to absorb it (as well as vegetarians, since many foods rich in B-12 are animal-derived, like fish, lean meat, poultry, eggs, and low-fat and fat-free milk), which is why B-12–fortified diets and supplements are often recommended (but speak with your doctor before changing your diet or taking supplements). If it all looks like letters and numbers to you, take a look at the amazing benefits this B vitamin has on your body—it may just be the addition you've been looking for. Also, B-12 is a component of the myelin sheath, the nerve's protective cover, which inherently helps shield neurotransmitter signals. In other words, if your B-12 levels are low, your cognitive functioning isn't at its best. 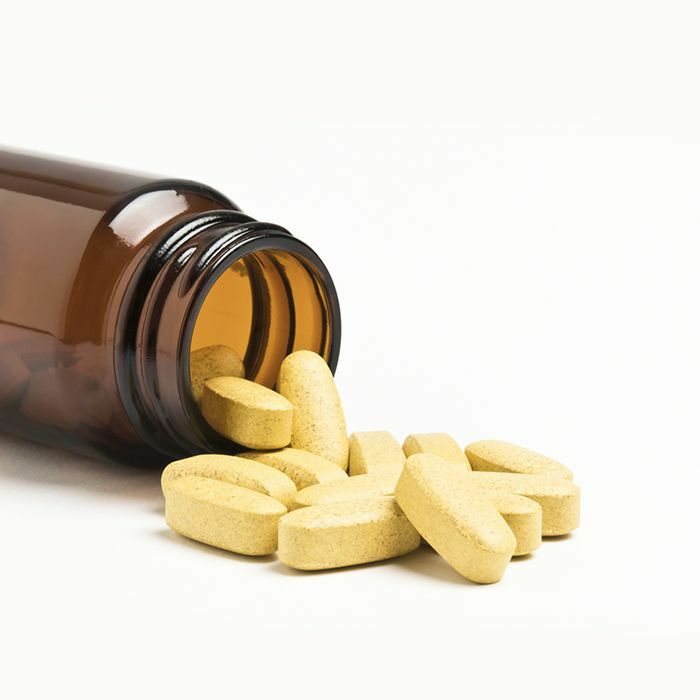 When combined with folic acid, B-12 significantly reduces levels of homocysteine, an indicator of heart disease risk and possible subsequent death. After being injected with 2000 to 2500 mg. of B-12, patients with chronic fatigue reported higher energy levels, improved stamina, and an improved sense of well-being a day after administration and had results last up to three days. Supplements did not prove to be nearly as effective (if at all) for energy, though. One study found a direct correlation between depression and B vitamin levels, in which patients who had higher levels of B-6 and B-12 were less likely to be depressed. Both vitamins are essential for the formation of serotonin and dopamine, two chemicals that are important for keeping your mood balanced. Individuals who have a B-12 deficiency are more likely to experience atrophic gastritis, or inflammation of the stomach, which could lead to nausea, vomiting, indigestion, loss of appetite, or pain in the upper abdomen. Hence, healthy levels of B-12 aid in proper digestion. While more studies need to be done, researchers found that B-12 deficient individuals experienced hyperpigmentation and hair changes, including hair loss. It's believed that B-12 promotes hair growth and healthy skin because of its ability to produce new cells, including red blood cells. Next up, check out the beauty supplements we can't stop raving about. 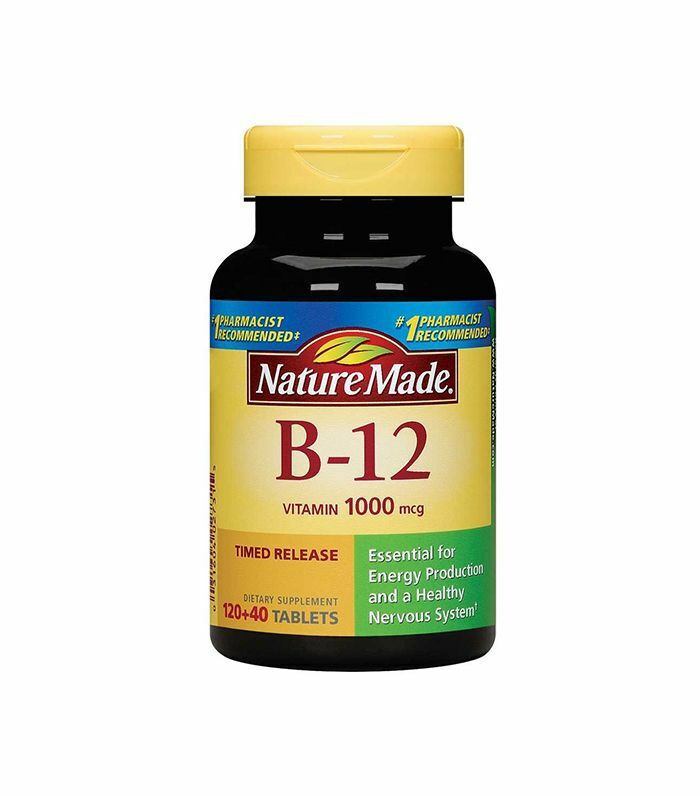 Ask your doctor if you're a candidate for B-12 supplementation.